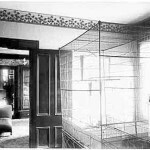 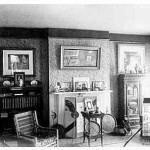 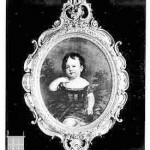 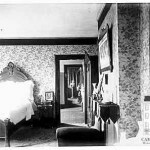 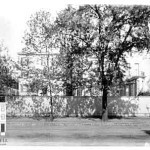 One of the most unique and impor­tant facets to the sto­ry of the Camp­bell fam­i­ly and their house is told through an album of 60 large-for­mat pho­tographs. 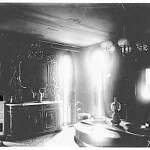 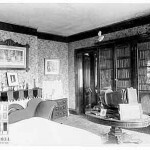 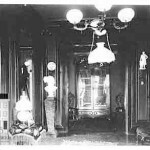 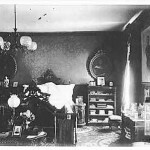 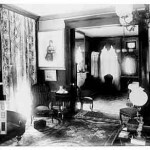 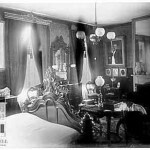 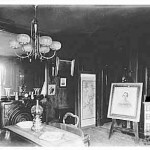 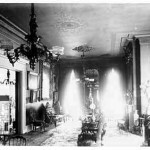 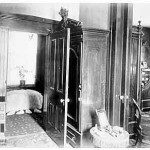 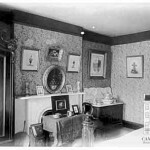 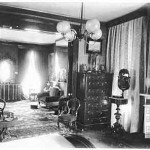 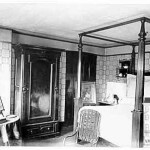 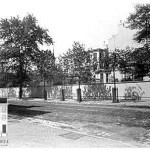 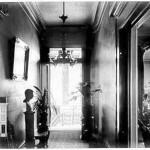 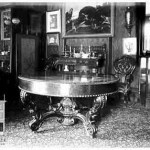 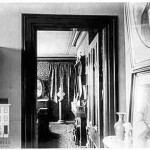 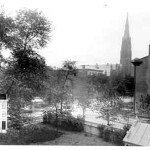 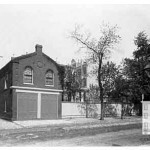 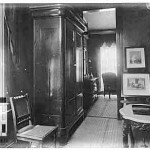 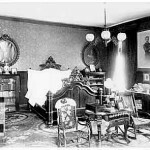 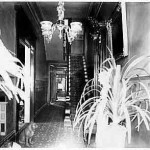 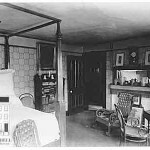 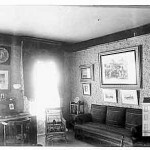 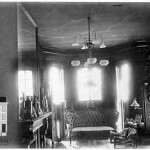 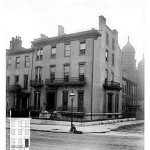 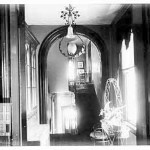 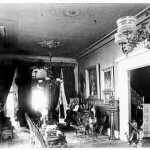 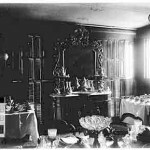 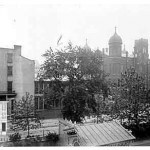 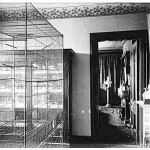 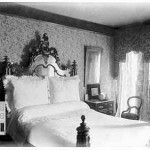 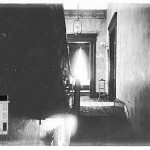 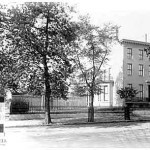 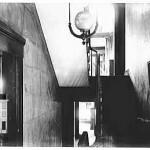 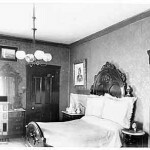 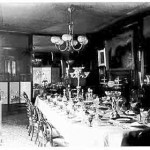 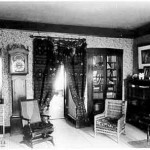 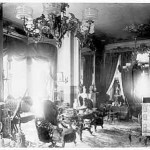 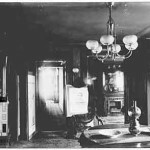 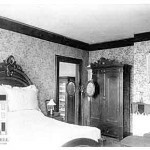 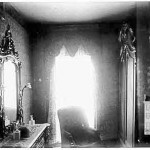 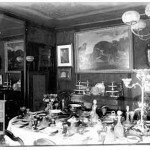 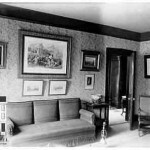 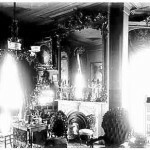 These pho­tos date from about 1885 and show not only the House inte­ri­or, room by room, but also the exte­ri­or and the sur­round­ing Lucas Place neigh­bor­hood. 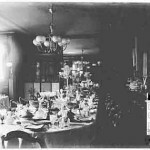 The album was dis­cov­ered in the trash of the offices of Kir­by and Orrick, a law firm that han­dled the Camp­bell estate. 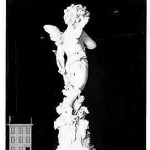 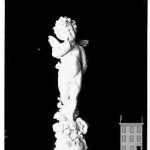 In 1973 it was donat­ed to the Muse­um by John Albury Bryan, a not­ed archi­tec­tur­al his­to­ri­an and an impor­tant ear­ly advi­sor to the Muse­um. 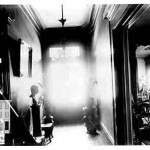 Robert Campbell’s son Hugh, who was known to be an ama­teur pho­tog­ra­pher, may have tak­en the pho­tos. 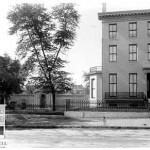 Alter­na­tive­ly, they may have been tak­en by St. Louis pho­tog­ra­pher John A. Scholten, a favorite of the Camp­bell fam­ily. 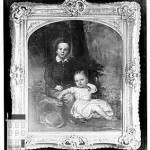 Their pur­pose is unclear. 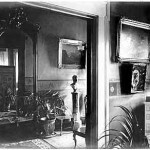 It is pos­si­ble the pho­tos were tak­en for insur­ance pur­poses, maybe they were only meant to be sen­ti­men­tal or per­haps they were just a prac­tice of his hob­by. 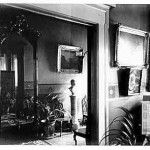 This album of pho­tographs is one of the most sig­nif­i­cant arti­facts in the Museum’s col­lec­tion and was the most impor­tant piece of doc­u­men­ta­tion sup­port­ing the accu­rate his­toric restora­tion of the Museum’s exte­ri­ors and inte­ri­ors.